Ooo-La-AHH! 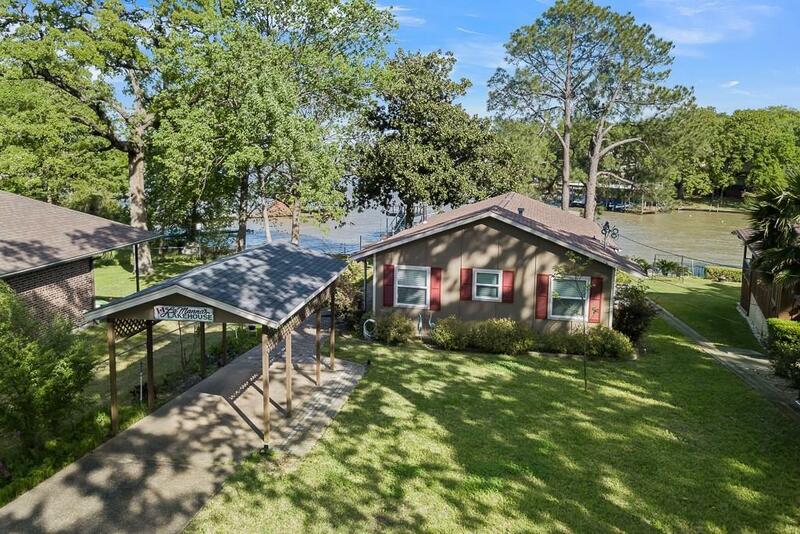 Tucked into the quiet community of SportNRest this cute waterfront cabin is just what youre looking for. 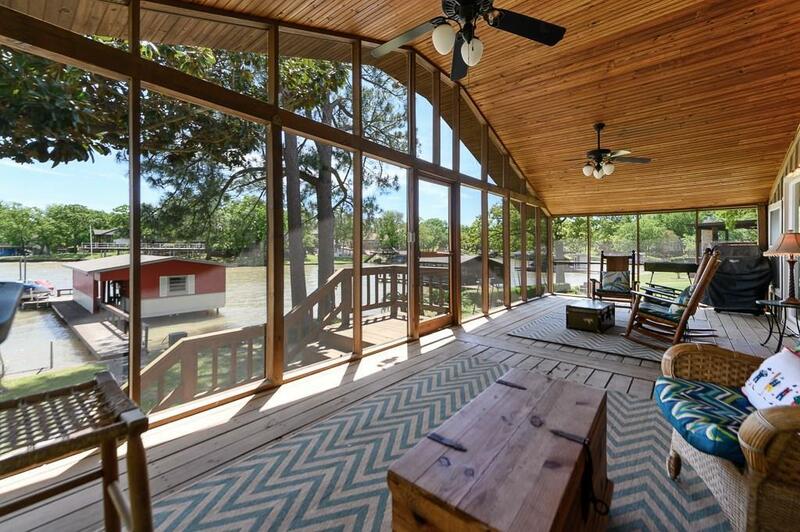 It features a LARGE screened-in waterside porch for indoor-outdoor living adjacent to the open LIV-DIN-KIT. The Master BR is spacious with en suite BA and extra room for seating. The two Guest BRs are just enough for weekend guests and share a Guest BA. 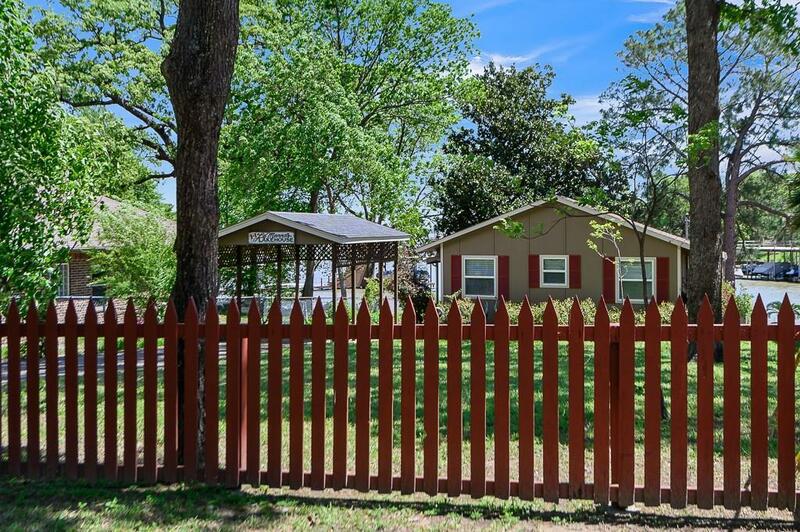 Large UTIL just off the DIN area provides plenty of space for washer, dryer and food pantry. 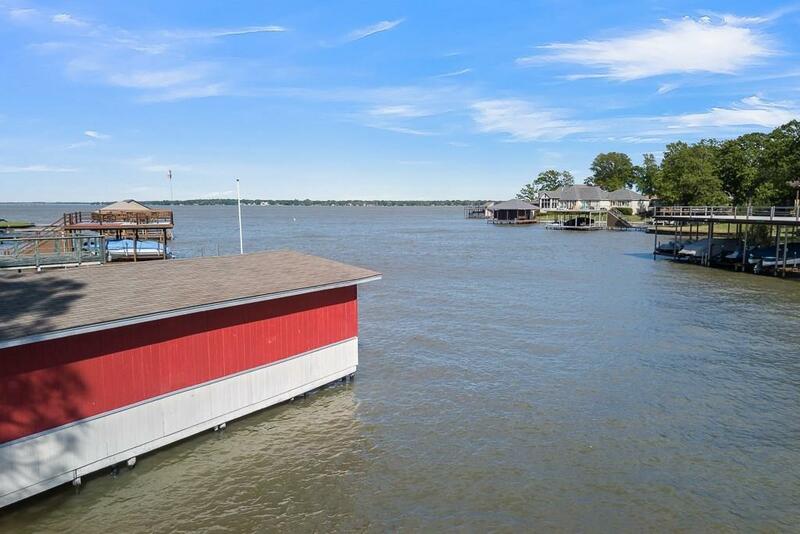 The yard is big enough yet manageable and leads to a 3-tone painted Boat House which features an enclosed boat slip, 2 power PWC lifts and a small workshop. Located on the West Side approximately an hour from Dallas. Put this one on the list to see!